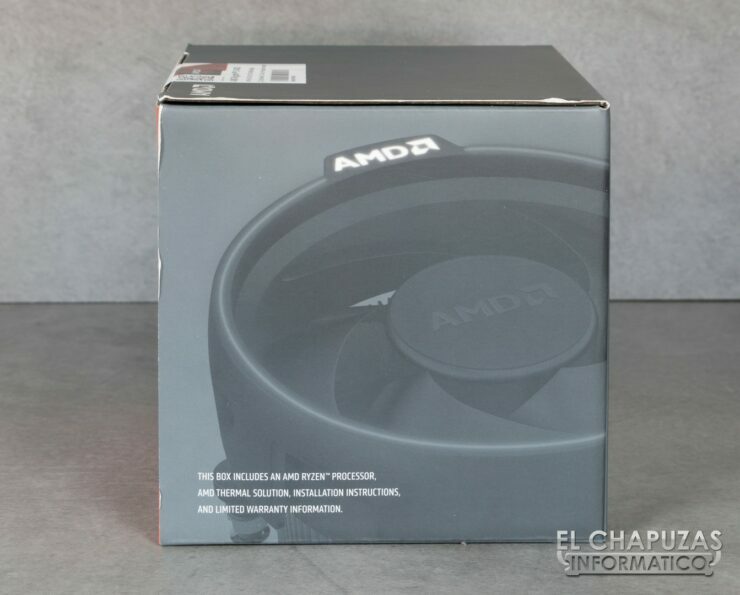 The first AMD Ryzen 5 review has leaked out prior to the NDA that ends on 11th April. 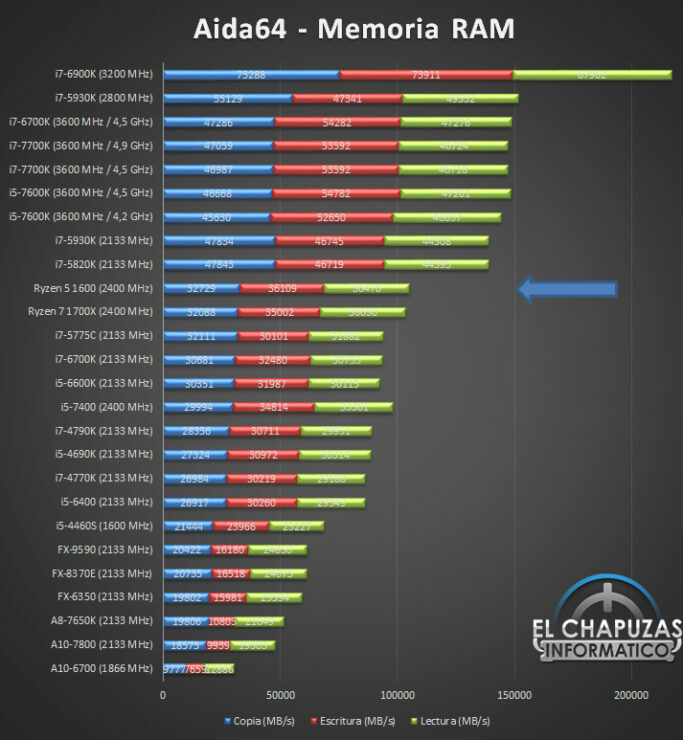 The review was posted by Elchapuzasinformatico and covers several performance aspects of the upcoming processor. 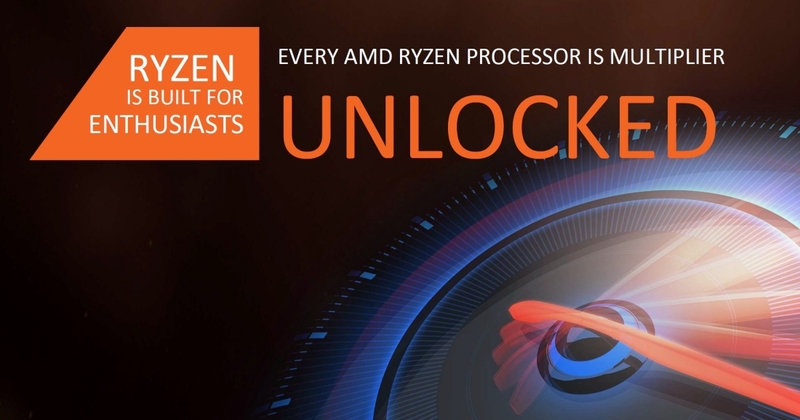 The AMD Ryzen 5 family will be launched on 11th April for consumers around the globe. 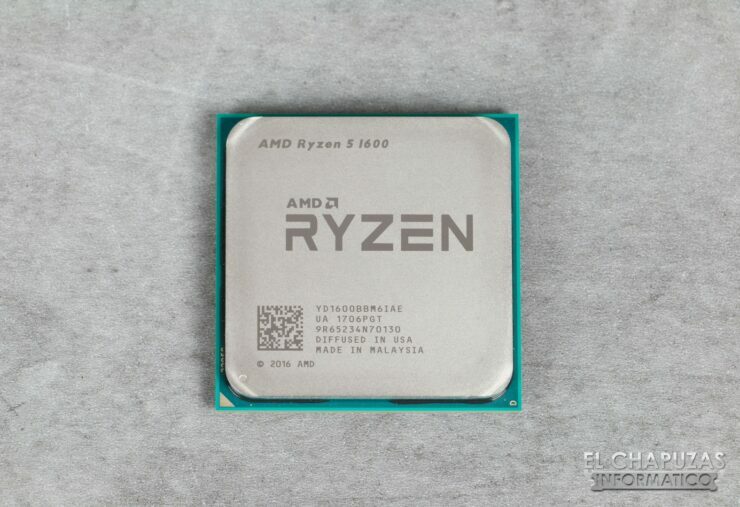 Featured in the lineup is AMD’s mainstream and multi-threaded six core chip, the Ryzen 5 1600. The $219 US chip packs six cores and 12 threads. The chip features clock speeds of 3.2 GHz base and 3.6 GHz boost while the TDP is maintained at 95W. 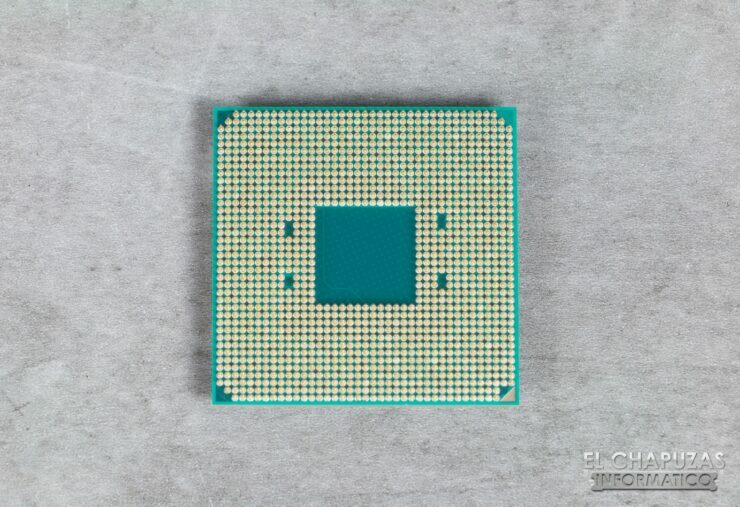 The chip further packs 16 MB of L3 cache and would be aimed at the Core i5 chips based on its price point. 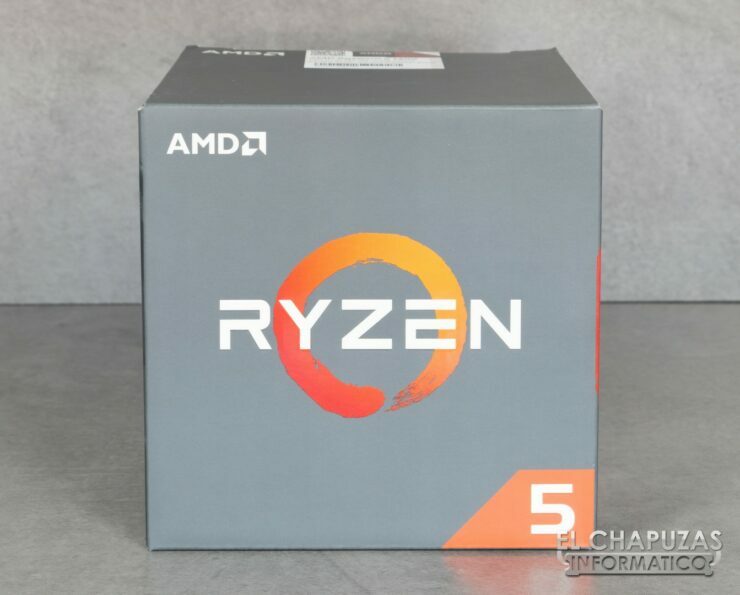 The CPU comes in the regular cardboard package that features the processor itself, a Wraith Spire cooler and a Ryzen 5 sticker. 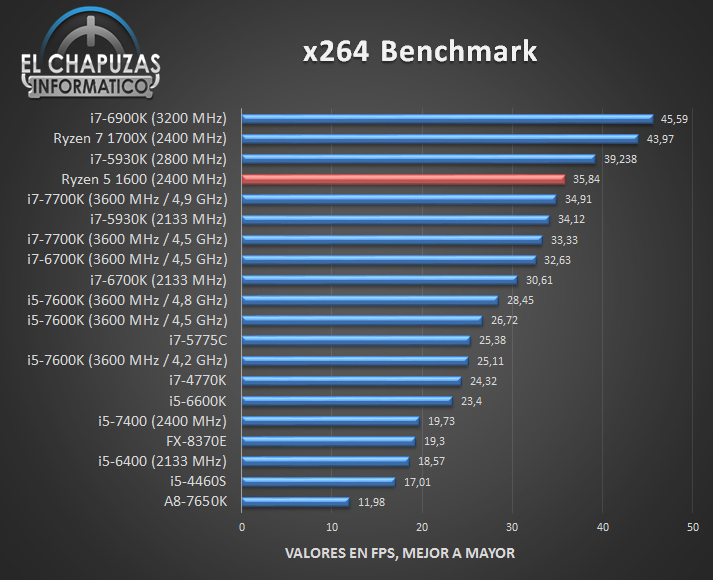 The processor was tested on a high-end MSI X370 XPOWER Gaming Titanium board that costs $300 US. Featured also on the testing platform was the G.Skill Trident Z 32 GB memory clocked at 2400 MHz. Although the kit is rated at 3600 MHz, the platform was unable to support anything higher than 2400 MHz. 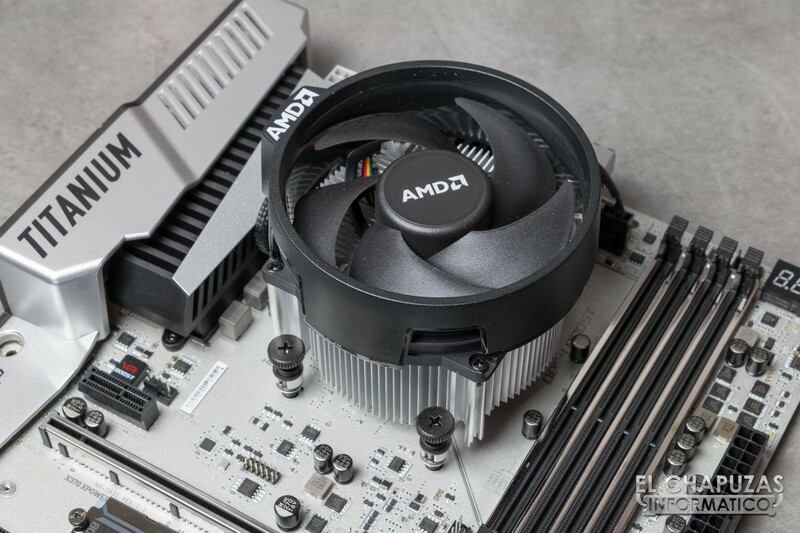 Ryzen processors have been affected by memory incompatibility issues since launch and most buyers have been unable to operate their memory on the AM4 platform at higher speeds. For graphics, an MSI GeForce GTX 1070 Gaming Z was used. The benchmarks start with single core performance tests. 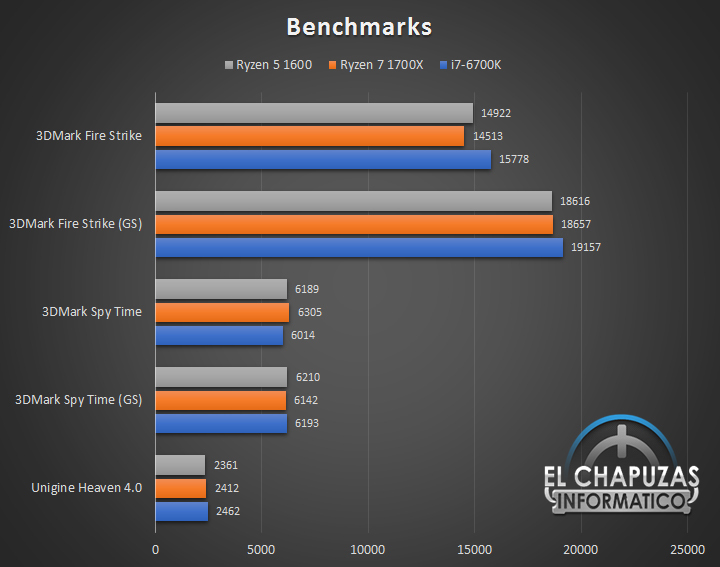 Here, the Ryzen 5 1600 is about as fast as the Ryzen 7 1700X since both are based on the same architecture. This performance is much lower than the Core i5 and Core i7 (unlocked parts). 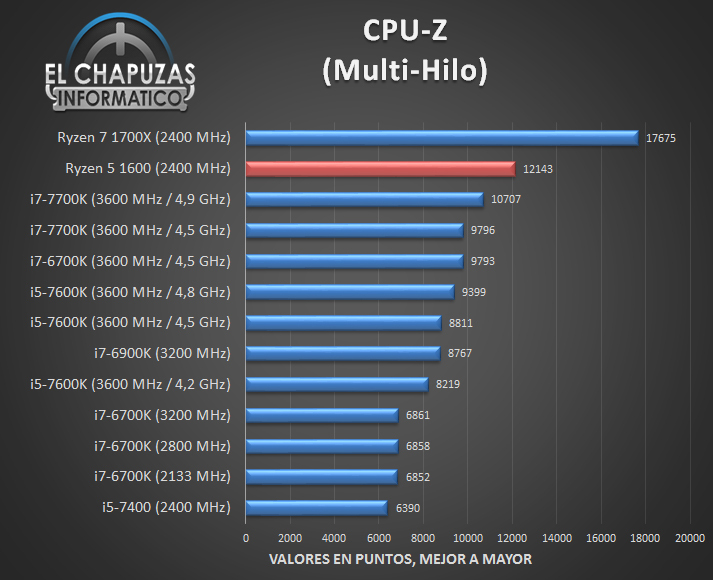 In Multi-threaded benchmarks, the Ryzen 5 1600 manages to out-perform Intel’s Core i7 7700K with ease in CPU-Z test. 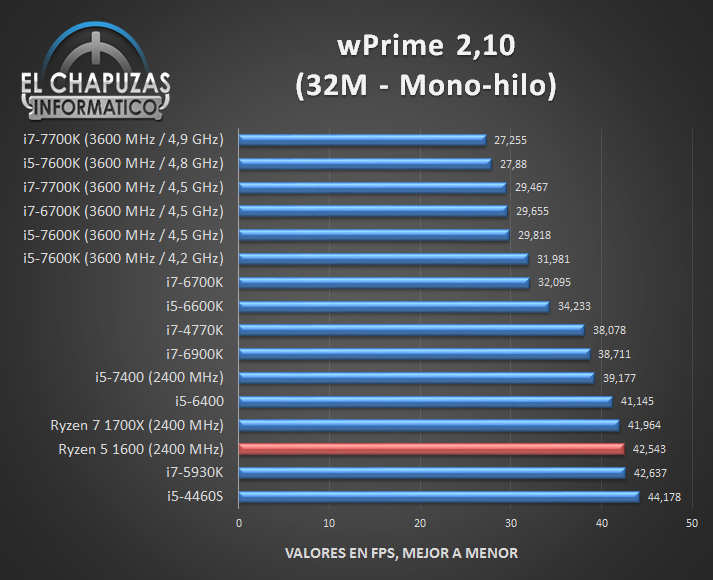 In the WPrime 32M benchmark, the chip also manages to come close to the Core i7 7700K which is really impressive considering its $150 US lower price tag. 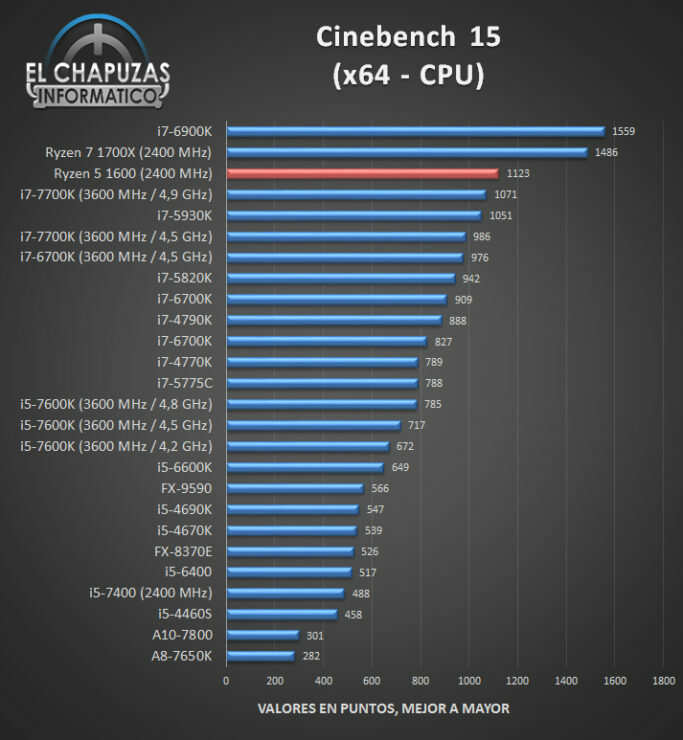 Same goes for Cinebench R15 where the chip is faster than the Core i7 7700K. 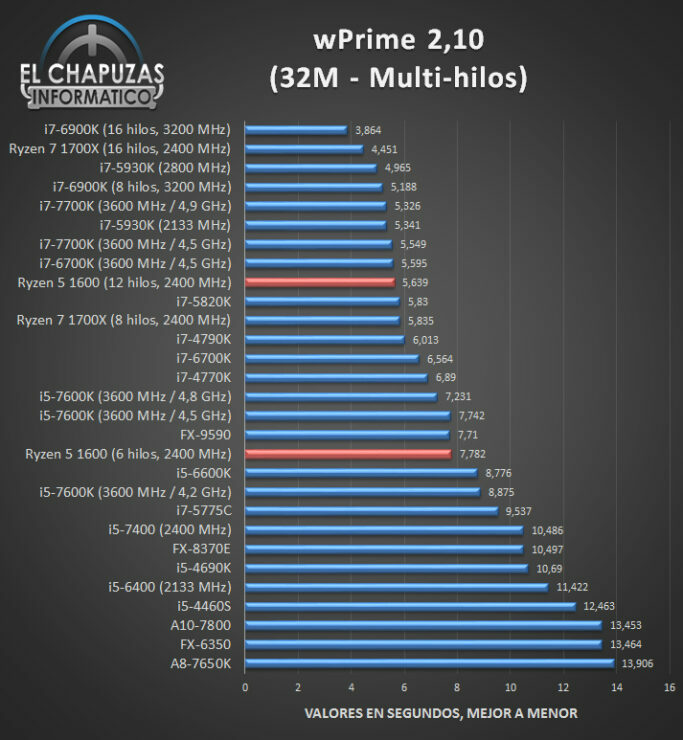 Moving to gaming benchmarks, in synthetic 3DMark and Unigine tests, the chip is very close to the Core i7 6700K Skylake CPU and manages to be on par with the Ryzen 7 1700X. In some tests, it even manages to cruise ahead of the 8 core part. Gaming performance tests at 1080p show that the chip is faster than the Ryzen 7 1700 in most tests but doesn’t manage to beat the Core i7 6700K. 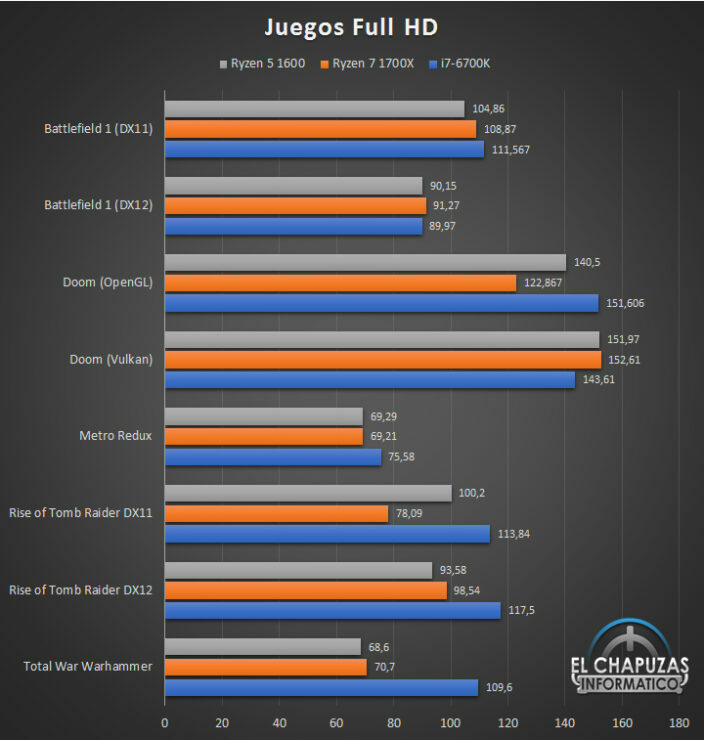 At 4K, the differences become small and we can’t see a large gap between the Core i7 6700K and Ryzen 5 1600 except Metro Redux where there’s a gap of 15 FPS. 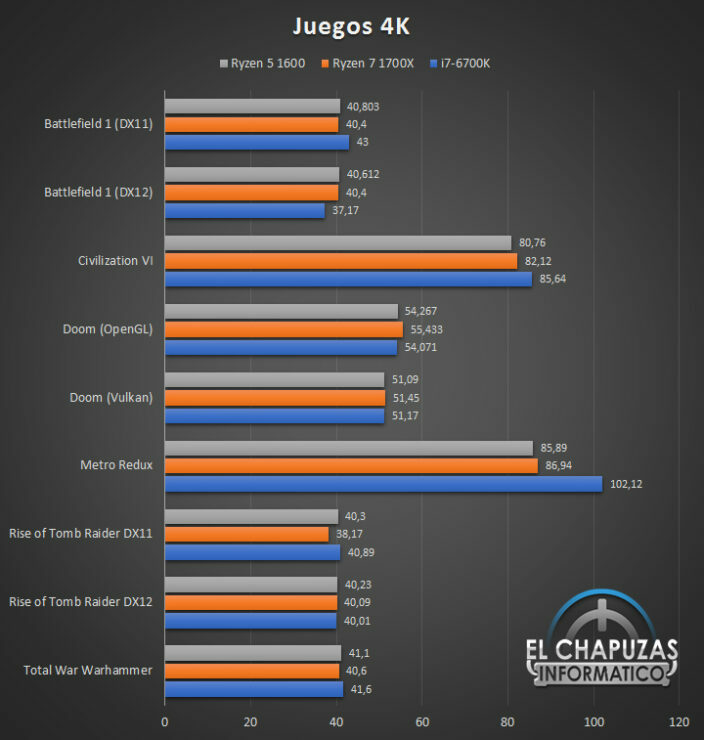 Overall, users who play at lower resolutions will find Intel processors a better option and while Intel is leading the 4K charts, the performance difference is little while Intel chips do cost a bit extra. When it comes to memory performance tests, even with further BIOS revisions rolled out by board vendors, there are still issues with support. 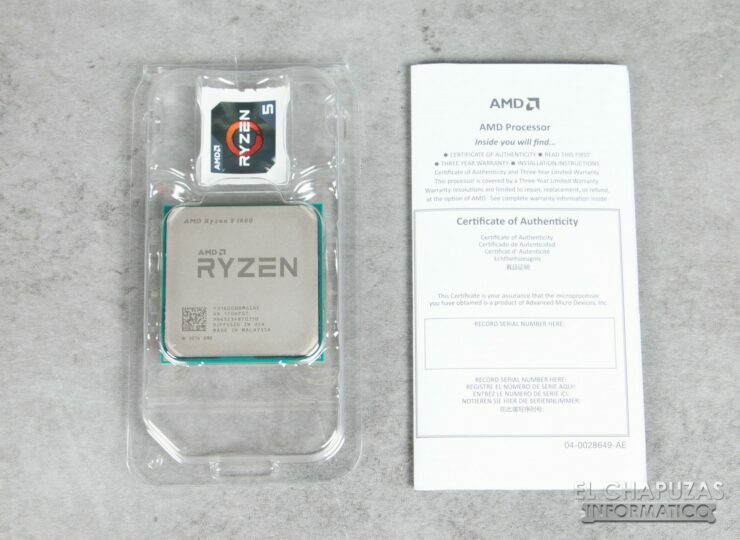 The AMD Ryzen 5 1600 only managed to support max 2400 MHz speeds on a 3600 MHz memory kit. This led to inferior memory performance and latency on the AM4 tests. 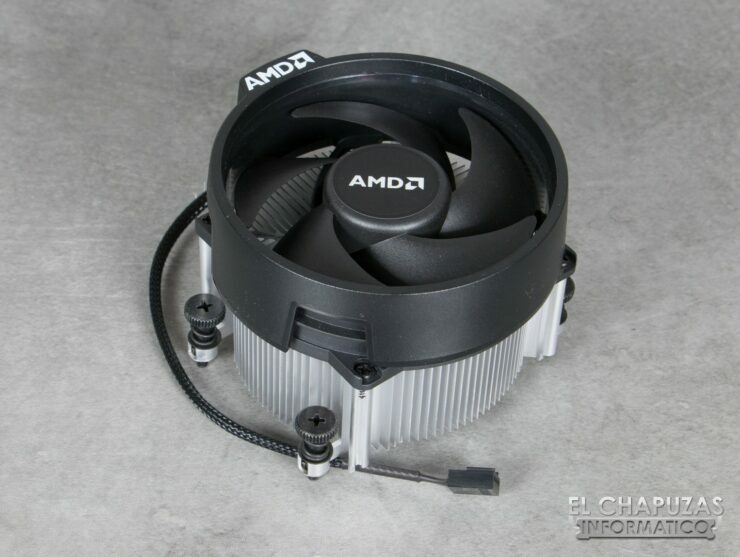 The site reports that they faced these problems on multiple boards including MSI and ASRock. 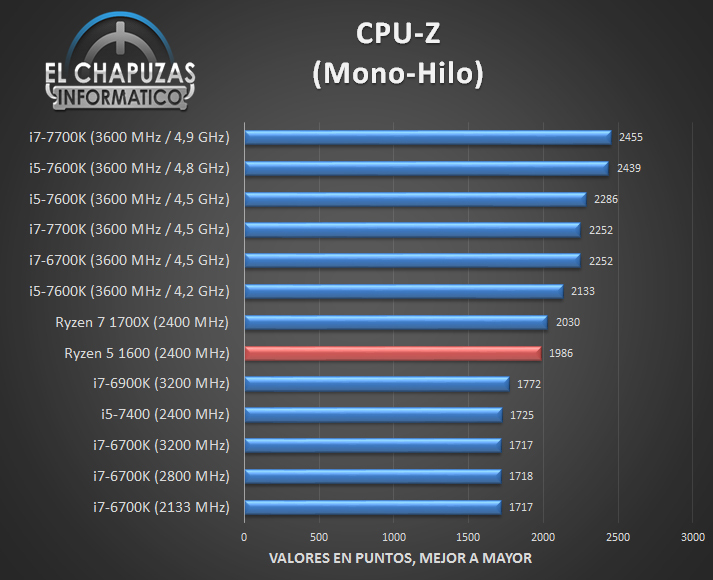 The good thing about Ryzen 5 is that in terms of power consumption and temperatures, the chip performed well. It reported 39C at idle and 62C at maximum load. 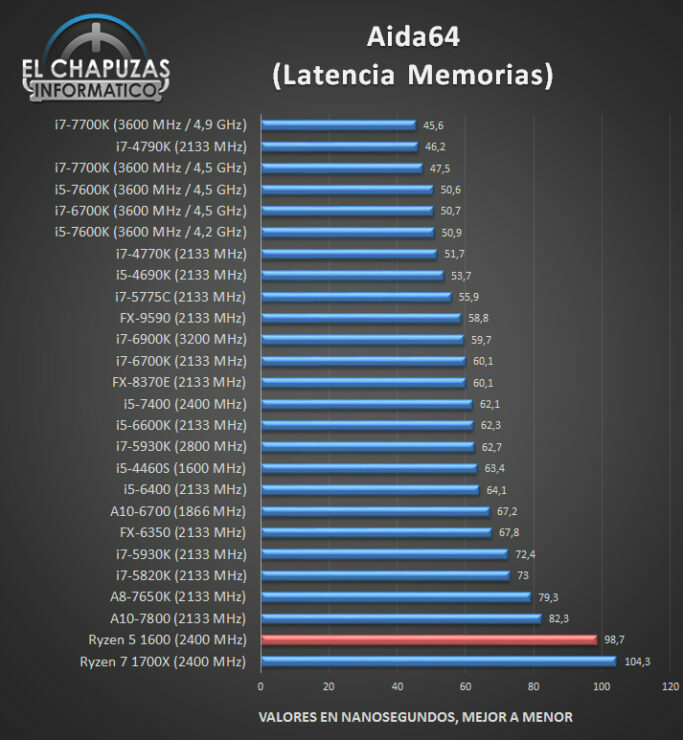 Power consumption was around 140Watts in the AIDA64 stress test and 245 at peak gaming load. A Core i7 6700K under the same conditions was running around 250W. 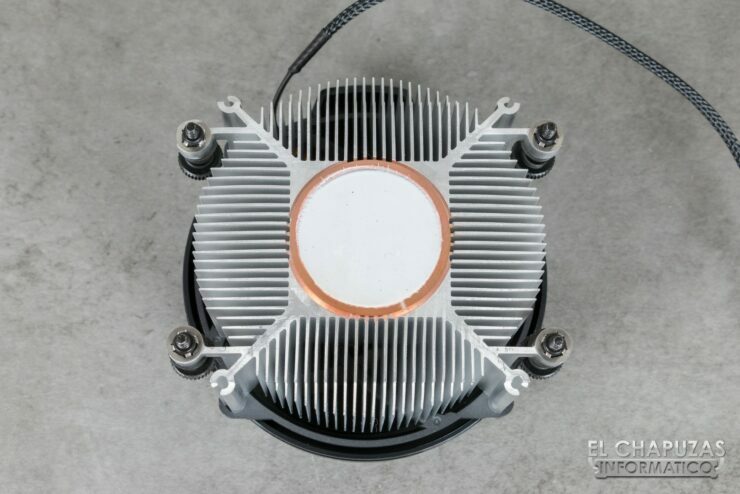 In terms of overclocking, the maximum clock speed achieved with this chip is 3.9GHz at 1.360V. It isn’t that high but at least it’s stable. 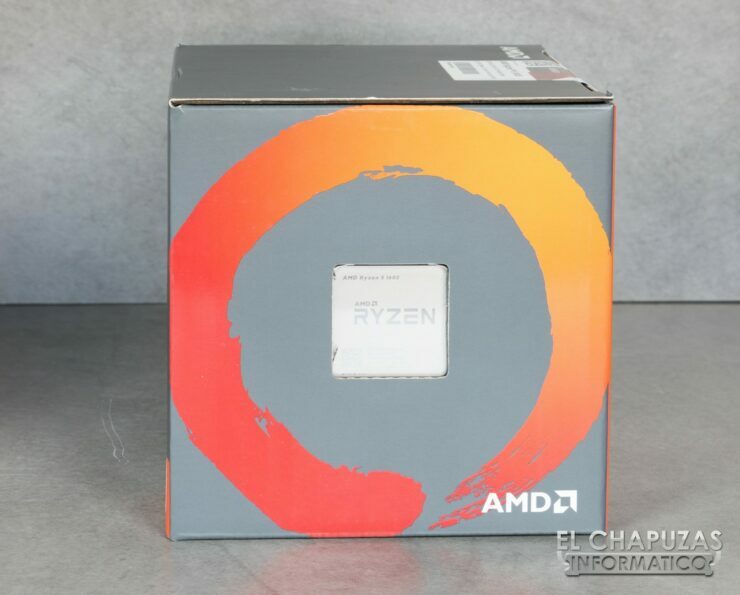 The AMD Ryzen 5 1600 will arrive on 11th April along with the rest of the Ryzen 5 lineup. It will be a very disruptive chip in the mainstream gaming market, bringing high-performance CPU performance to a mass majority of gamers building powerful PCs for themselves. The new processors will be fully geared towards the AM4 platforms based on X370, B350 and A320 chipsets. Expect more details on performance of the quad core and hexa core variants in the coming weeks.